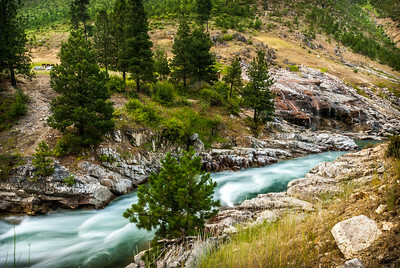 Photos of Rivers and streams of the Western US, some well known and some not so well known. 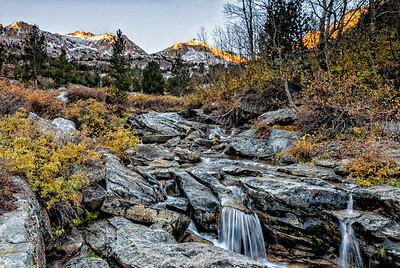 I captured this scenic View of Lamoille Creek, as it falls to the bottom of Lamoille canyon with caps of the Ruby Mountains highlighted by the early morning sun. 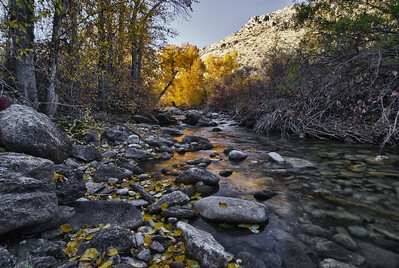 Known as the "Grand Canyon" of Nevada, Lamoille Canyon should be a must-see for anyone zooming by Elko on Interstate 80. Lamoille Canyon Road penetrates deep into the heart of the higher elevations of the Ruby Mountains, which is one of the most beautiful mountain ranges in Nevada. 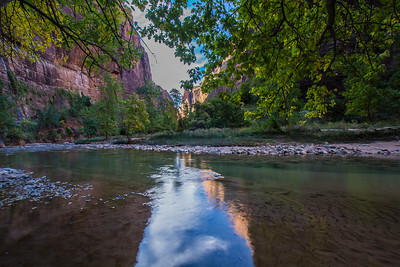 This photo was taken in Zion National Park at​ sunset along the Virgin River as it carves its way through the canyon with the sunlit watchman peaks in the background. 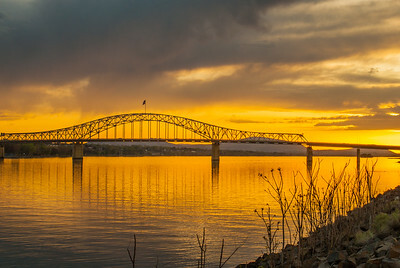 I captured this image in Kennewick, Washington at dusk. 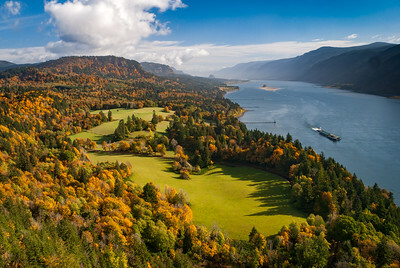 It is a View of the Benton-Franklin Inter-county cable Bridge Spanning across the Columbia River. 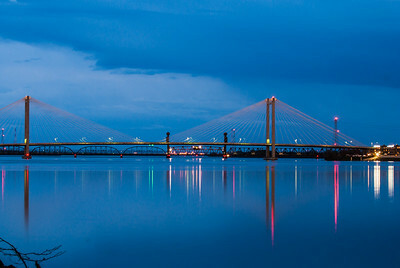 The structure spans the Columbia River between Pasco, in Franklin County, and Kennewick, in Benton County. 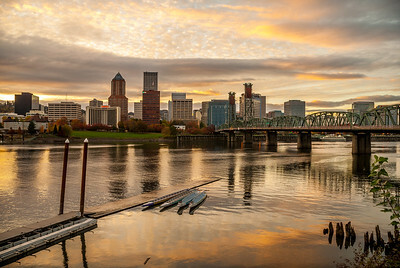 It carries the Inland Empire Highway, one of Washington's main cross-state highways, across the river. 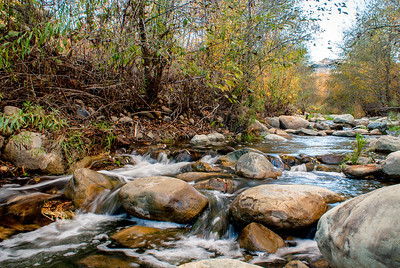 I captured this image of the Santa Paula Creek boulder area in late fall. 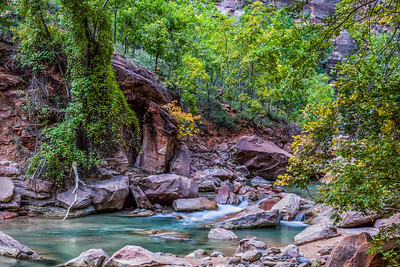 Framed by tall, rugged ridges in the Topatopa Mountains, Santa Paula Creek slices through the rock bed of Santa Paula Canyon, California, carving out alluring pools and cascades called the Punchbowl. 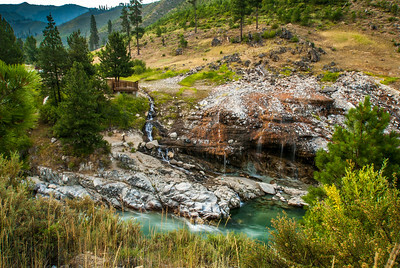 Finishing with a flourish, the Punchbowl has a 25-foot waterfall and a pond​ that you can relax beside. 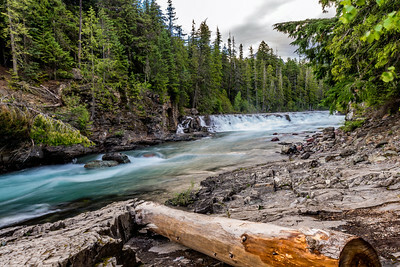 I captured this small falls on McDonald Creek in Glacier National Park. 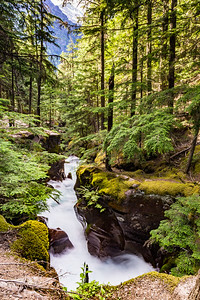 McDonald Creek, tracing the western section of the Going-to-the-Sun Road, flows down from Mount Geduhn of the Livingston Range in Glacier National Park. 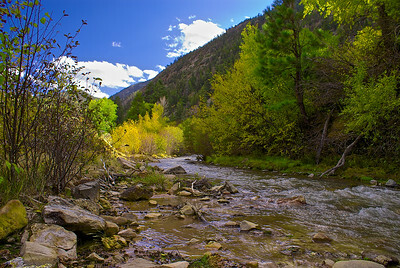 This springtime rush of cold, Rocky Mountain snowmelt has transformed this glacial stream into a thunderous river. 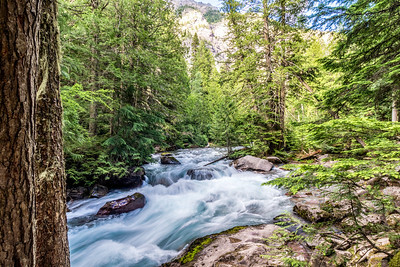 I captured this photo ​of Avalanche Gorge on the Avalanche trail going back to Avalanche Lake in Glacier National Park. 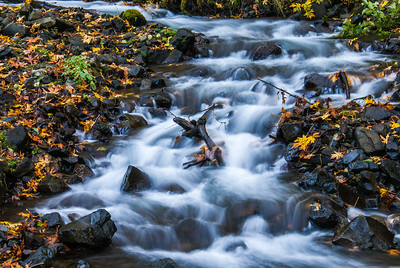 Here Avalanche ​Creek is funneled through a narrow gorge, where ferns and mosses decorated the ravine walls. Like a lush tropical setting, this is the payoff for a half hour walk. 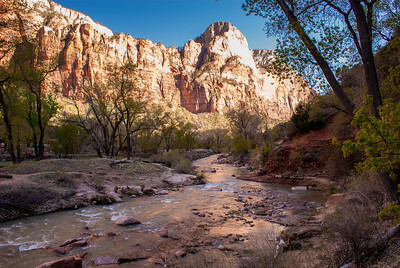 For those a little more ambition, a trail climbs along the gorge and heads toward Avalanche Lake. 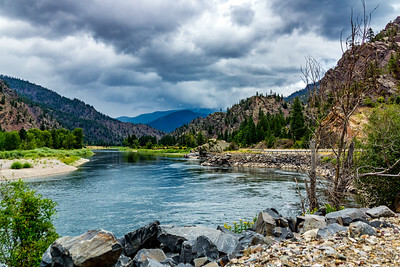 The Clark Fork, or the Clark Fork of the Columbia River, is a river in the U.S. states of Montana and Idaho, approximately 310 miles long. 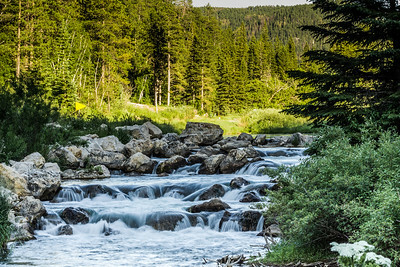 The most significant​ river by volume in Montana, it drains an extensive region of the Rocky Mountains in western Montana and northern Idaho in the watershed of the Columbia River. 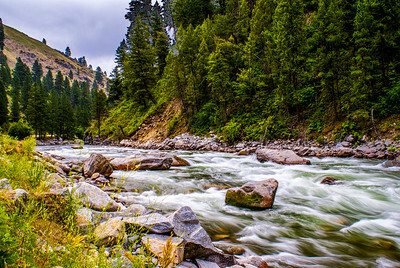 The river flows northwest through a long valley at the base of the Cabinet Mountains and empties into Lake Pend Oreille in the Idaho Panhandle.